You wish to give a concert in a special setting or enjoy an exceptional musical event? Then you should visit and book our classic barn. Get more information about our programme and events. 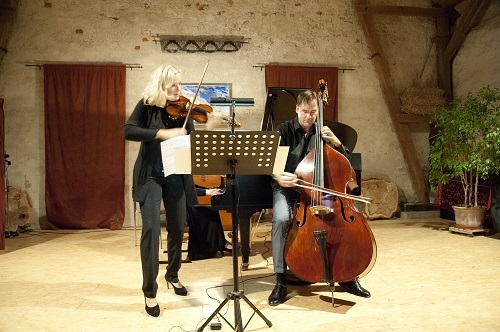 Don’t miss out on our concerts, spring orchard festival or Christmas time at Haasenhof. Needless to say that music is always an essential part. 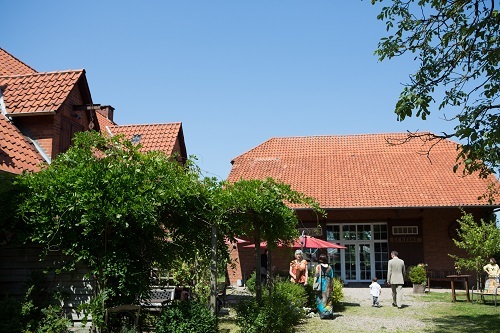 If you are not making music yourself, you will find other reasons for visiting Haasenhof. Why not organize your family parties here? You could, for example, rent our heatable classic barn bordering on our courtyard and orchard, for your wedding, anniversary or christening. Either use the local caterer or bring your own organizer. Let your imagination run wild and realize your very own ideas. In this idyllic rural setting your party will doubtless be a success.